Sony has launched the Sony A6400 in India and added to its portfolio of APS-C mirrorless cameras lineup. The camera that lies in between the A6300 and the A6500 models comes with a set of exciting features. These features include real-time Eye AF and tracking. The company claims that the camera possesses the world’s fastest autofocus acquisition speed of 0.02 seconds. The camera can be purchased from Sony Centre Outlets across the country. It will also be available in Alpha stores and across all major electronic outlets in the country. 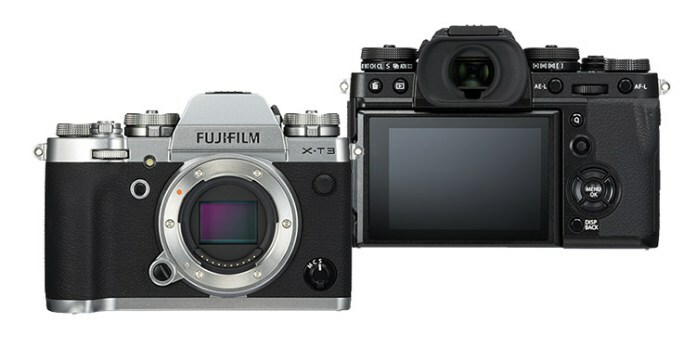 The mirrorless camera will come with a price tag of Rs. 75,990. Users can also lay their hands on a kit that comes along with the camera. The kit along with a 16-50mm lens is priced at Rs. 85,990 while the kit with an 18-135mm lens is offered at Rs. 1,09,990. The A6400 is a successor to the A6300 APS-C mirrorless camera but it’s not the company flagship. The company has positioned A6500, which was launched in December in India as its flagship product. 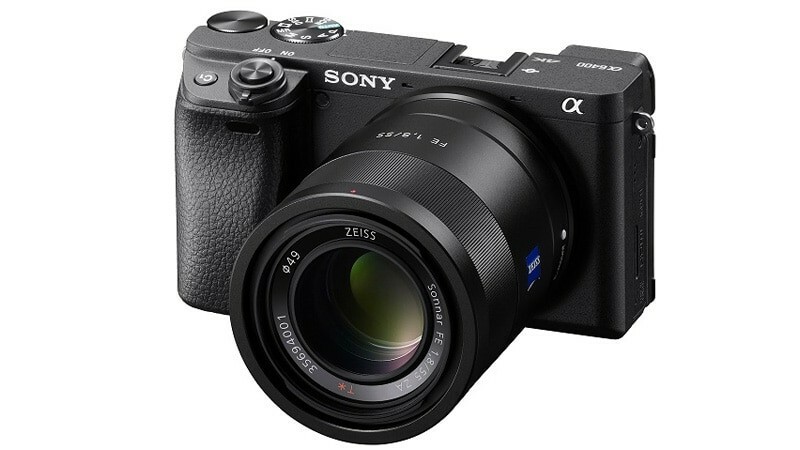 The Sony A6400 is less expensive than the flagship since it does not come with the 5-axis in-body stabilisation. However, it has other features which are extremely impressive. The autofocus (AF) system of this new mirrorless camera is faster than even the A6500. This has been made possible due to 425 phase detection AF points and an equal number of contrast detection points. This covers roughly 84 percent of the image area. This is paired with a new Bionz X image processor and it enables users to lock the focus as quickly as 0.02 of a second. The A6400 is also equipped with a new real-time Eye AF feature. It uses artificial intelligence (AI) to detect people and is said to automatically kick in any AF mode as soon as a user half-presses the shutter button. As per Sony, a future update coming in “summer 2019” will also enable Eye AF for animals which will be nothing short of a delight for wildlife photographers. 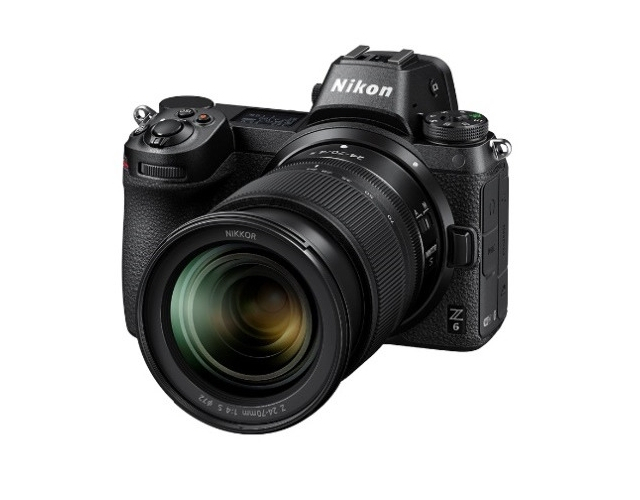 The A6400 comes with a new real-time tracking feature as well which uses AI for object recognition. The Sony A6400 is equipped with a 24.2-megapixel APS-C sensor. It boasts of a maximum native ISO value of 32,000, 4K video recording without pixel binning, an OLED viewfinder, 11fps burst shooting, 3-inch touchscreen LCD with a 180-degree tilt functionality and a built-in Wi-Fi, Bluetooth, and NFC.